The wild encapsulates me in a way that the concrete city jungle never will. I don’t know what it is but the moment I’m somewhere where nature outnumbers buildings, I instantly feel content. Last Sunday, my love for the wild was paired with my love of adventure. The two undeniably go hand-in-hand and this trip to the Lakes was perfectly timed as lately, I’ve found myself longing for an off-grid life. To completely immerse myself in the wild and be as self-sufficient as possible. Until then, I think I’ll stick to enjoying going on day trips to the Lakes as much as I possibly can. I’m no stranger to early mornings. In fact, I prefer them. I’m that weirdo who consider anything past 8:00am a lie in and always wakes up filled with motivation to seize the day (or at least seize the day once I’ve had a giant cup of coffee…). So, jumping in the car at 7:15am on a Sunday morning to head to Coniston for a day of outdoor pursuits with Adventure 21 was my kind of a Sunday morning. As we drove from the coast to the Lake District, I found myself feeling more and more content the deeper we drove into the Lakes. First on our list of outdoor pursuits was abseiling. We pulled into the car park, after following Dave’s wholesome directions, where we met Kety. We chatted away and pulled on our walking boots as we waited for Dave to arrive to lead our morning abseiling session. 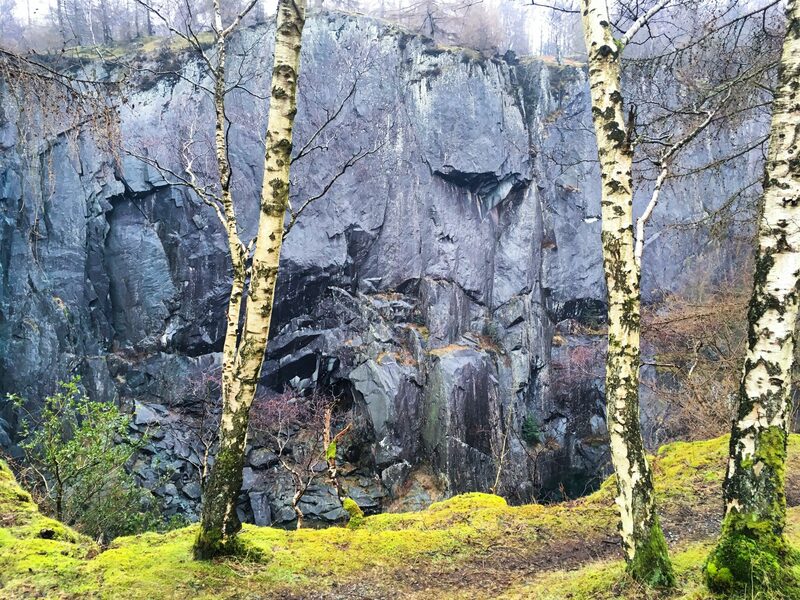 In that moment, as we stood in the car park of the Quarry, I felt content. It’s an underrated feeling, to just feel undoubtedly, peacefully happy but that’s exactly how I feel whenever I’m out in the wild. When it comes to the great outdoors, there’s nothing that Adventure21 can’t do. 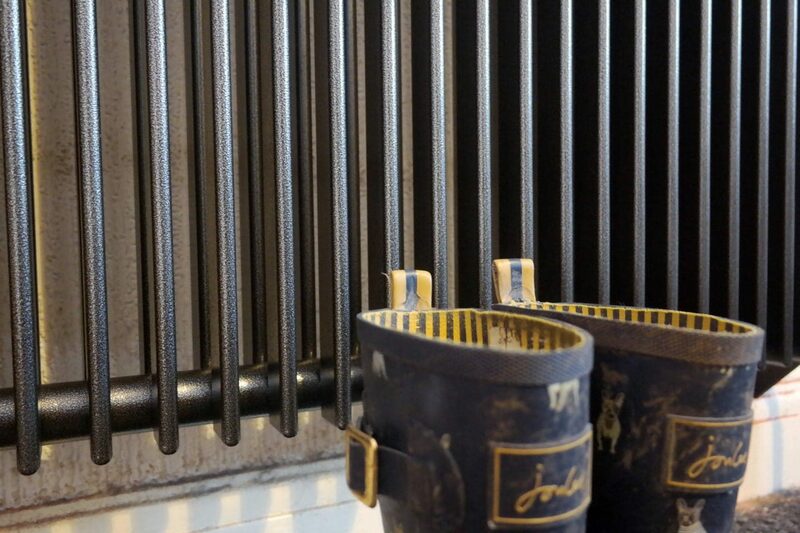 They have a flexible approach to the outdoors and can be accommodating for all ages and abilities. Each activity session takes up to 12 guests. 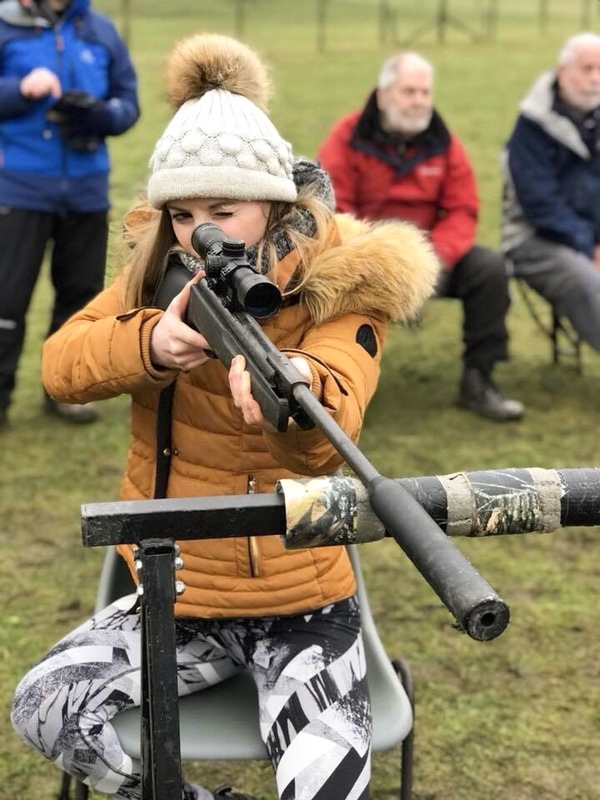 We were lucky to have a small team of 5 – ourselves and two older gents who were enjoying a weekend in the Lakes with Joe from Country Adventures. 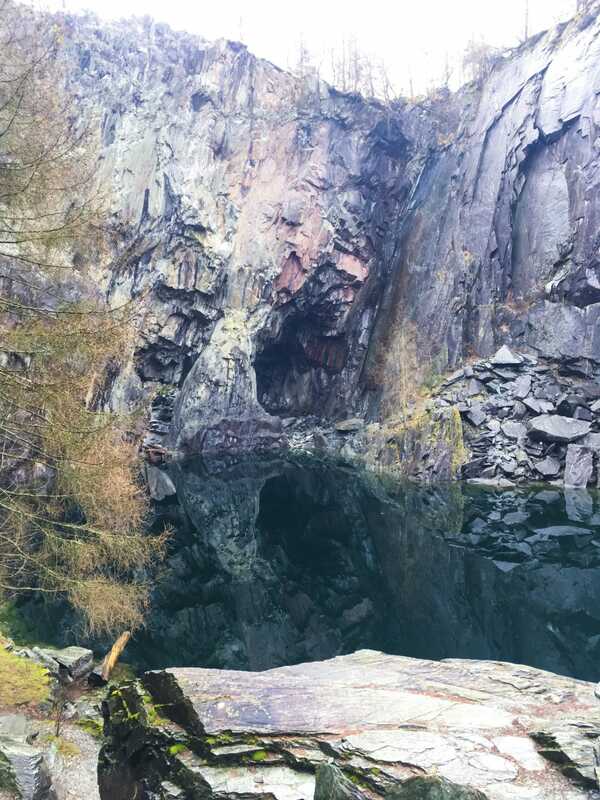 I couldn’t have asked for a better bunch of strangers to be with as I threw myself (read: carefully walked) over the edge of a 80ft quarry face. 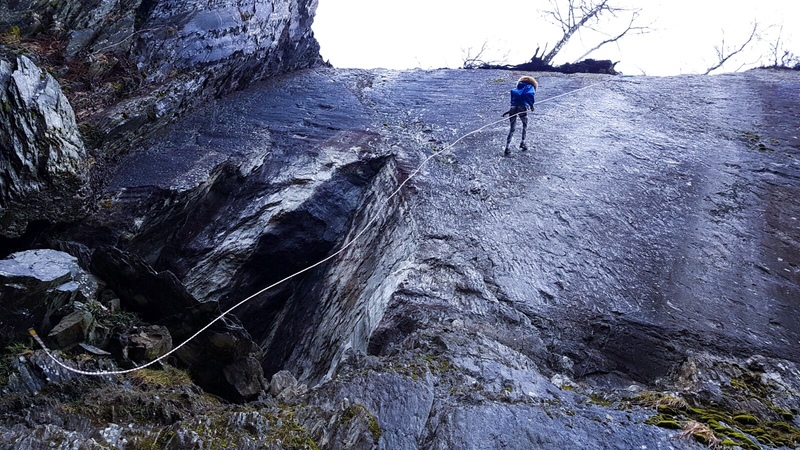 Although, I’m a fan of bouldering and have dabbled in indoor rock-climbing, I’ve never been abseiling before so I was pretty excited to get outdoors and onto the side of an actual rock face, rather than the comfortable holds of a climbing wall. Dave’s fun personality made even the safety brief entertaining and the quick-fire witty remarks ricocheting back and forth between him and Joe had us in stitches for the rest of the day. We certainly struck gold with our small group of 5. 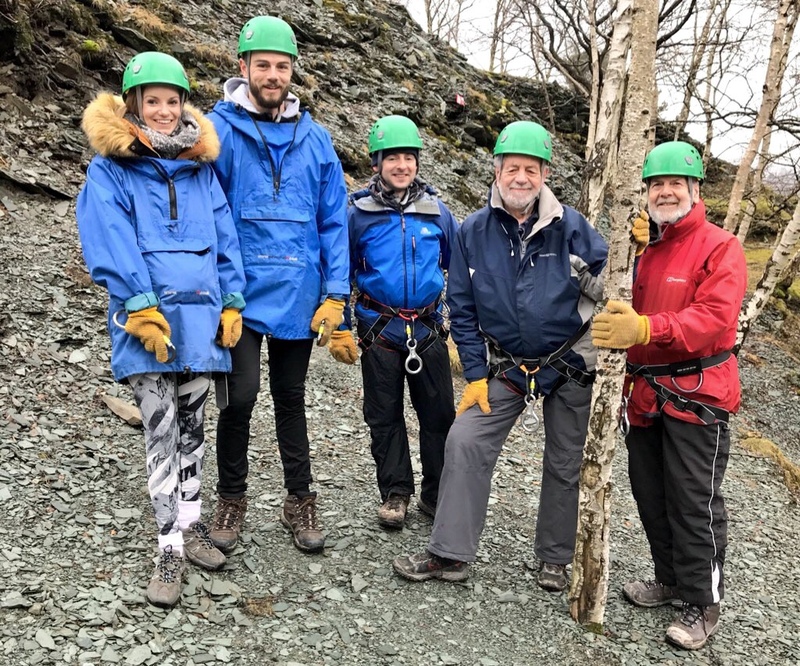 I’ve got to say, when I’m in my 70s, I aspire to be abseiling down slate quarries and cracking jokes just like David and Dennis – the better-half of our little outdoor adventure group. Abseiling was enthralling but the views when you got the bottom were something else. 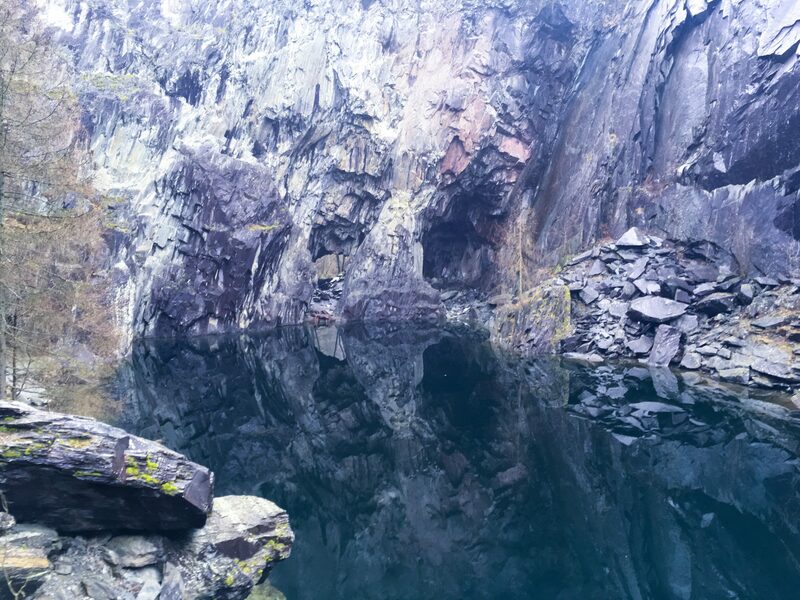 It’s mind-blowing to think that this depth of natural beauty was once a slate mine. Yet now, it’s a spot for adventurers to abseil, cave dive and get stuck into the great outdoors. Once we reached the bottom, we soaked in the scenery before we scrambled our way back up to do it all over again for a second time. Feeling suitably peckish after a couple of hours of abseiling, we all jumped into our cars and drove down to Bluebird Cafe to fill up on fuel ready for the second half of our adventure-filled day. Naturally, being the clumsy soul that I am, I absentmindedly left my house keys at the Quarry. Thankfully, the other guys were a little bit more on the ball and reunited me with my house keys…saving me from having to start my off-grid lifestyle earlier than anticipated. Having only ever been to Bluebird Cafe for ice cream before, I was pretty excited to sink my teeth into something a little more substantial. The chicken and pesto toastie did not disappoint but I’d be lying if I said I didn’t regret not grabbing a slab of ginger parkin for the journey home. Once we were all fuelled up, it was ready to head over to the nearby fields for an afternoon of archery and rifle-shooting. Knowing my hand-eye coordination isn’t my strong suit, I was feeling slightly apprehensive. Remember how I said I long for an off-grid life? 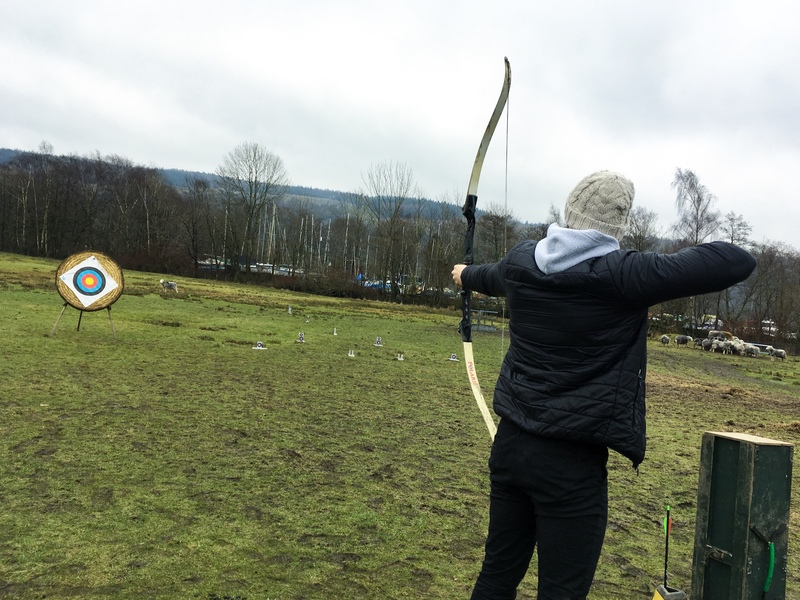 Well, archery certainly feels harmonious with that off-grid dream. Dave talked us through the basics before our competitive sides broke out. Split into pairs and pitted against each other in a race through the colours of the target, we found ourselves laughing and joking the whole way through the archery session. Apart from a couple of lucky shots, I don’t think I’ll be quitting my job and running off to Alaska with nothing but a bow and arrow just yet. It was sooo much fun but I definitely need a hell of a lot more practice. Moving on from the primal bow and arrow, it was sadly time for our last activity of the day. Honestly, I think I could have spent days, if not weeks, in the Lake District throwing myself into all kinds of outdoor activities. We’ve already got our eyes on coming back for gorge-scrambling and rock climbing and I definitely wouldn’t mind giving bushcraft a try. Seriously, when it comes to the outdoors, Adventure 21 offer everything you can think of and more. That day in Coniston, wasn’t my first time firing a gun. I’d fired an air-rifle once before at a friends house in Wales and also fired guns at a shooting range in Las Vegas. Alas, I did get shouted at when I was in Vegas for getting a little bit trigger-happy and shooting my gun before instruction to do so. Oh and let’s not forget, I had terrible aim and barely even touched the target. Based on my previous experience with firearms, I’d already accepted that this would not be the sport for me. Boy, was I wrong. Who’d have thought that it turned out I was actually pretty good at rifle shooting? I even surprised myself with my newfound skill. My sassy side definitely came out when it came to the rifle-shooting competition. 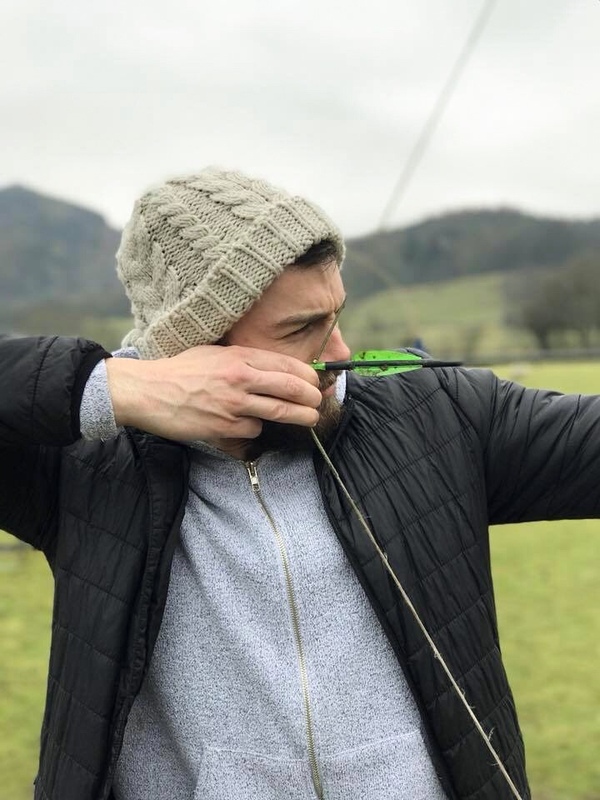 After the competition was over, Dave tallied up our scores from the archery and rifle shooting to proudly name Callum as the overall winner (mainly earned for his apparent natural born talent at archery…between his archery and my shooting skills, I’d say we’re a pretty deadly match). 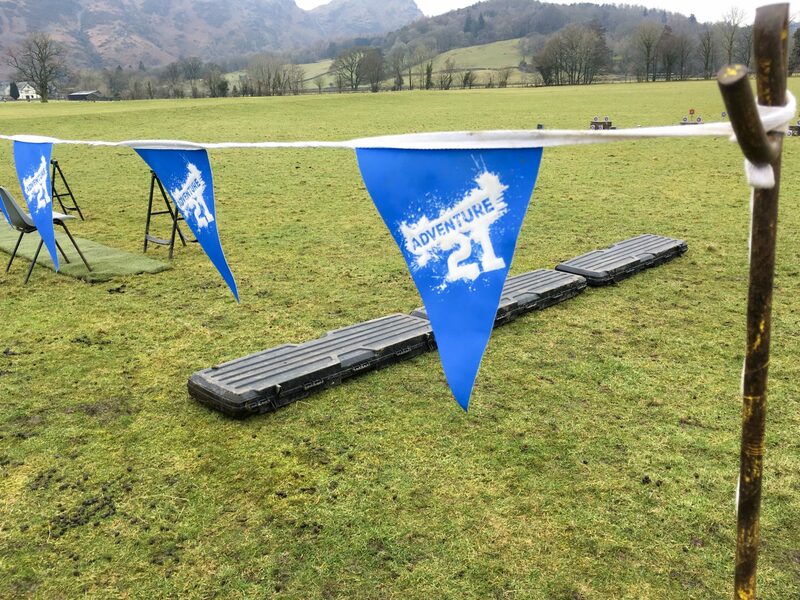 Whilst I may not have won the medal, my day with Adventure 21 in Coniston won the prize of being the best Sunday Fun Day that I’ve had in a long time! If I could spend every Sunday doing outdoor pursuits in the Lake District, I’d be one happy lady. So here’s to a fun-filled day with Adventure 21, which I’m certain won’t be the last either. 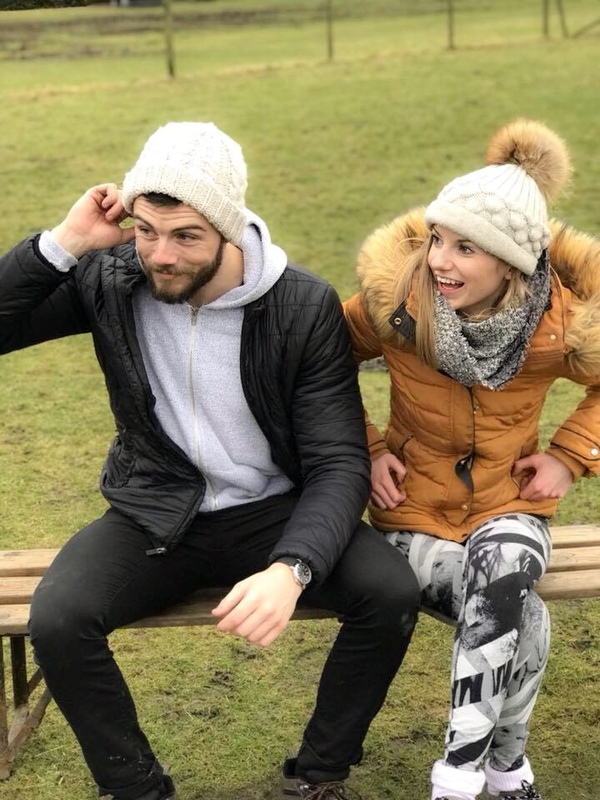 If you fancy booking an activity, day or weekend with Adventure 21 then head to their website or Facebook page for more details. I can’t recommend them enough and like I said earlier, I’m already making mental notes on all the other activities I want to try next. Looks like you had an amazing day, I love the photos! Thanks Lauren, it really was such a fun day! I couldn’t recommend it enough :)! Argh serious FOMO over here! So glad you were able to take part and enjoy it. 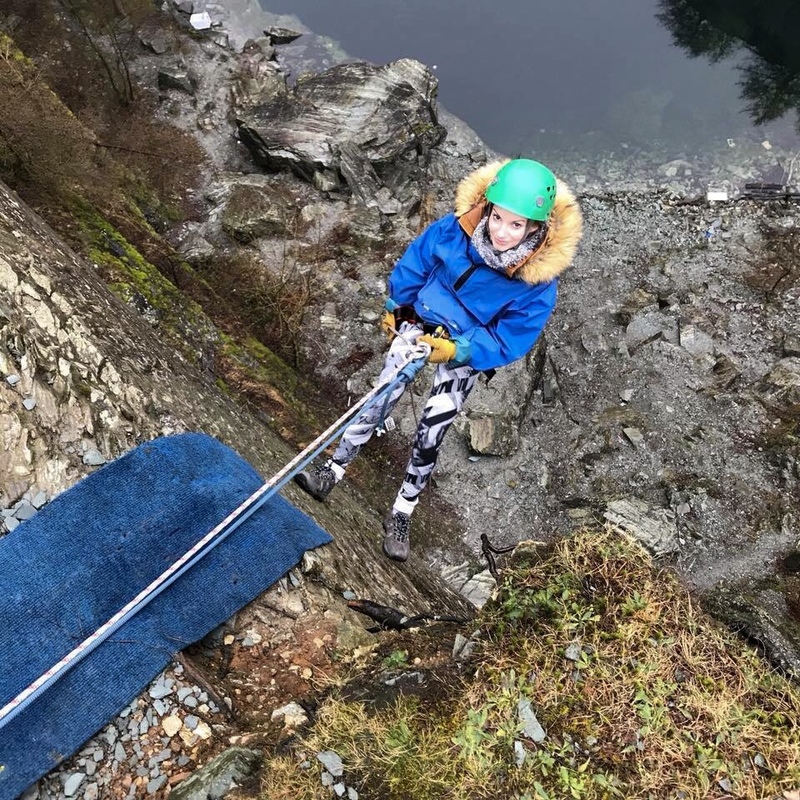 That’s abseiling ticked off your list, I’m sure you’ve got plenty more to tick off! On the topic of early rising, maybe you could do a post on how to be an early bird? I’d also love a post on how you’re so independent. Oh Lyd, it was incredible! I honestly don’t think I’ve shut up about it since going (sorry!). Haha you know me too well…plenty more things to tick off that evergrowing list. If you ever want to go to the Lakes for some wild adventures with Adventure 21, I’ll happily come with you! Ah that sounds like a great idea too…do you think a three word blog post that says ‘lots of coffee’, would suffice? !